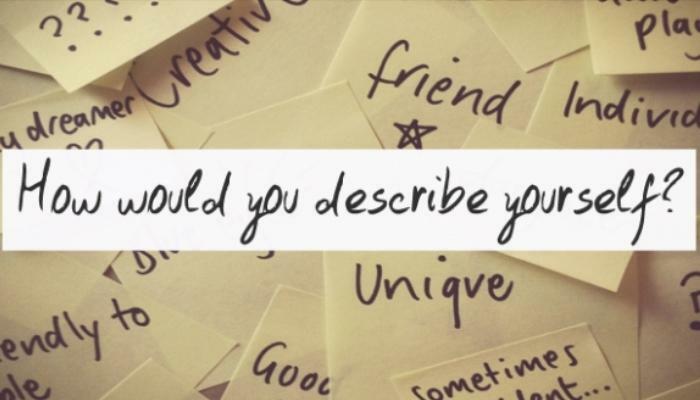 Home / How would you describe yourself ? I am generally a very positive person. I love life, I love people and l love a good laugh. The most important things to me are my family and friends; I wouldn’t know what to do without them. I am also a hard worker and take my job very seriously. My colleagues might say that I am rather tough when it comes to work, but because they know I love them all, I can get away with it! I think my kids might think I am a serious mother too. Personally I think I am a confused mother. I have no idea what I am doing, I am trying to bring up three kids by the values I was brought up by and just hoping for the best. My kids are great, so I must be doing something right. I’m also a protective sibling and a loyal friend. On a personal level I am a romantic. I love nature, and everything beautiful. I cry at happy endings, even when watching Disney animated movies. Although, I have to admit, I do have a temper.